With the summer rush to the sun, it’s easy to forget destinations that aren’t quite as well-documented. One that does get forgotten, although not when Christmas comes around, is Finland. This is a land of huge, fragrant pine forests, national parks, massive lakes, snow, and of course, reindeers and Santa. Some people don’t even know that Lapland is in Finland! Well it is, and Santa is very happy in his residence, and would like you to visit too! If you’re into outdoorsy activities, then I’d highly recommend you look in this direction. Nature and outdoor pursuits are high on the list of things to do all year around, with the northern lights, Aurora Borealis, huge pulls to the area during winter. I’d highly recommend starting your break in the capital, Helsinki, as this is a city with much to offer. Flights leave the UK regularly and you’ll find transport in the city to be quick and easy. This is a huge city, and really picturesque, split across several islands and linked by bridges. A tip I can give, to save money and stress, is to look into pre-booking <href=”http://www.airparks.co.uk/stansted-airport-parking.html” title=”Stansted Airport Parking”>Stansted Airport Parking before you go. I rarely travel without this godsend, and find the convenience of knowing my car is safe and there for me when I land to be priceless. So let’s start in the capital. Helsinki is a beautiful city and one place I’d suggest you visit is Tuomiokirkko Cathedral – it’s really striking and makes for wonderful photos. 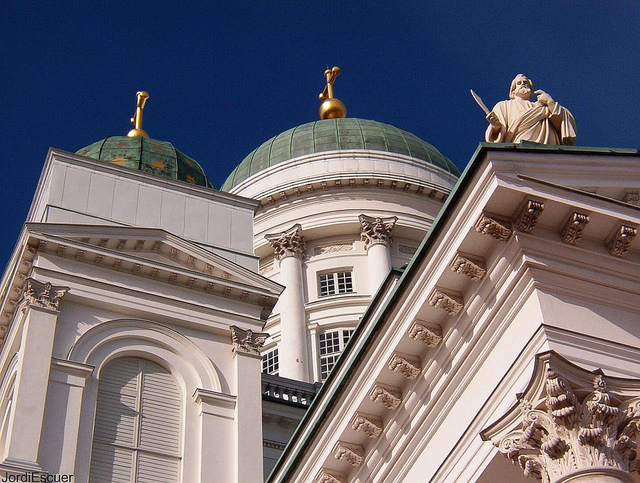 To learn a little more about this fascinating and little known city, head to the National Museum of Finland. One of my favourite things in life is shopping, and the capital is the best place for this, with Kamppi, a great shopping centre to explore. There are also traditional markets where you can take home unusual souvenirs for loved ones. City-life is just the tip of the iceberg, so head a little further and explore everything this interesting country has to offer. Suomenlinna is a must visit, an uninhabited sea fortress only accessible by ferry. 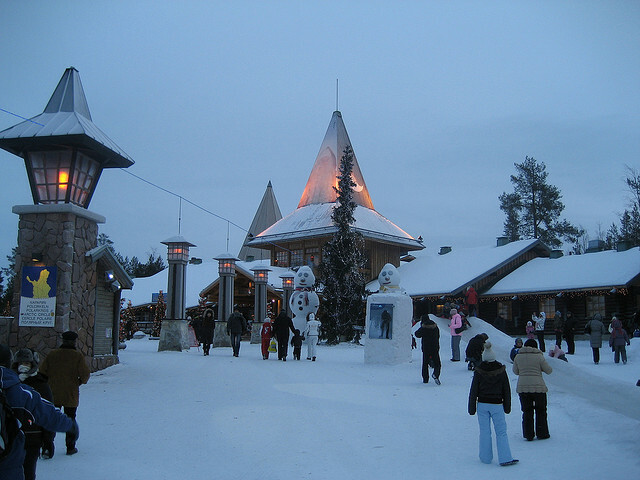 Of course, it would be a crime not to visit Lapland, and I think this is great for big kids and little kids alike! The kids (big or little) will love Santa Park with its rides, although the big kids might find them difficult to fit in! Lapland is magical for all the right reasons, so definitely visit – even the most miserable will find it hard not to feel warm and fuzzy inside! Fancy getting back to nature? 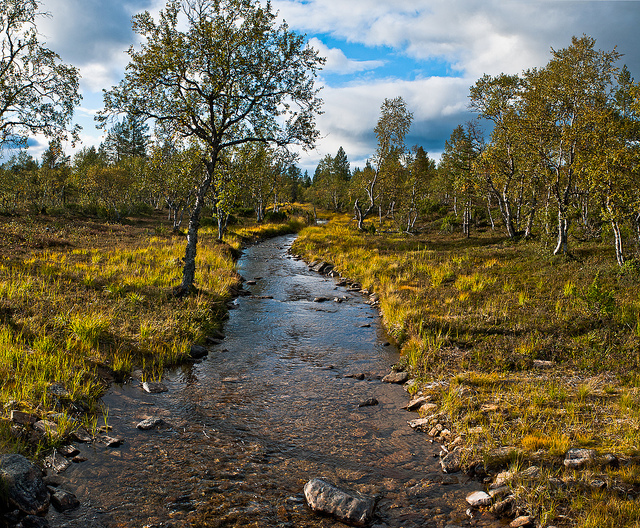 The Arctic Circle hiking area is fantastic for those with energy and keen to explore, through huge forests and hills. Here you can ice fish, and a definite must – a reindeer and husky safari. Finland truly is a country where you can do something out of the ordinary, and when night falls, it’s all about chilling out and enjoying the scenery. However, if you’re in Helsinki, you’ll find nightlife to be bright and fun, with plenty of bars and restaurants. Be sure to try some fresh fish, caught locally. Finish holidays can be about exertion or relaxation, but whatever you choose, be sure to check out my suggestion of airport parking, making your break that little bit more laidback before you even start. Check out Luton Airport Parking for great rates. Christmas, summer, winter, whenever – Finland has something for you no matter what the season.